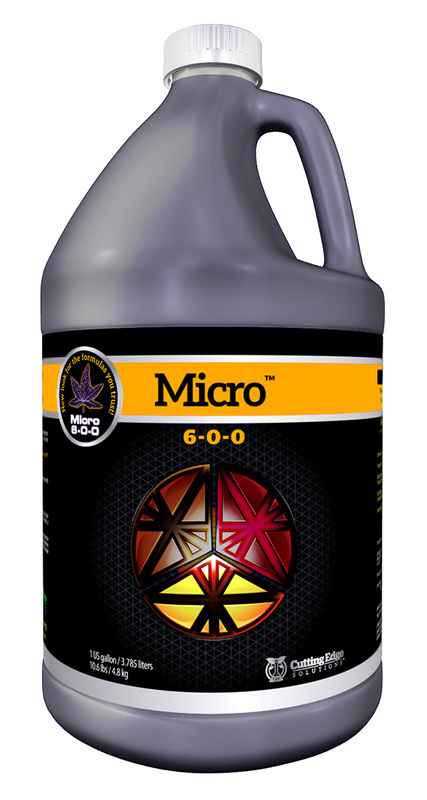 CES developed our base 3-part system, micro, grow & bloom, to be the cleanest and highest quality mineral-based fertilizer system available. Handmade by our (extended) family business, we take no shortcuts in assuring that we offer a product line that is reasonably priced, without sacrificing the quality of the products or the growth potential of plants. We take pride in the fact that our products contain no artificial hormones or growth regulators and we never add any dyes to our recipes. The CES line was made to be simple and easy to use for beginner gardeners, while also being adaptable for advanced gardening techniques. 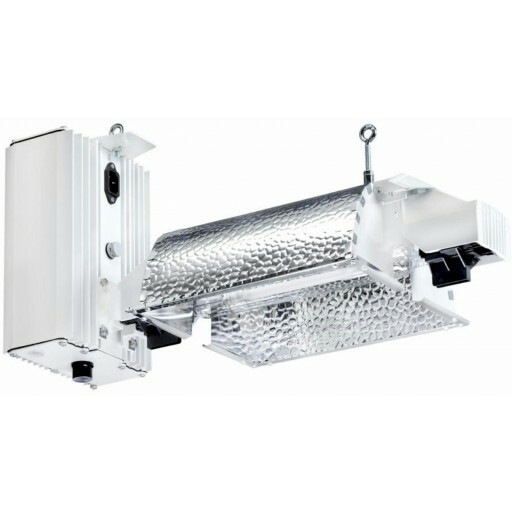 The 3-PART is developed for use across a wide spectrum of water sources, as well as growing techniques from Deep Water Culture to good old fashioned soil. 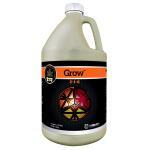 CES 3-Part is the base to healthy and happy plants. CES Grow (2-1-6) is another component of the CES base 3-part. 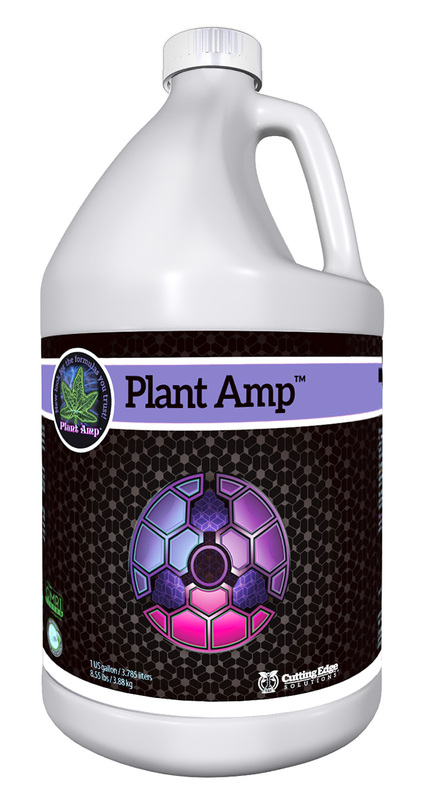 To be used in the vegetative stage, grow adds more Nitrogen for growth, and Potassium to enhance the plant's photosynthetic rate and energy transfer throughout the plant. 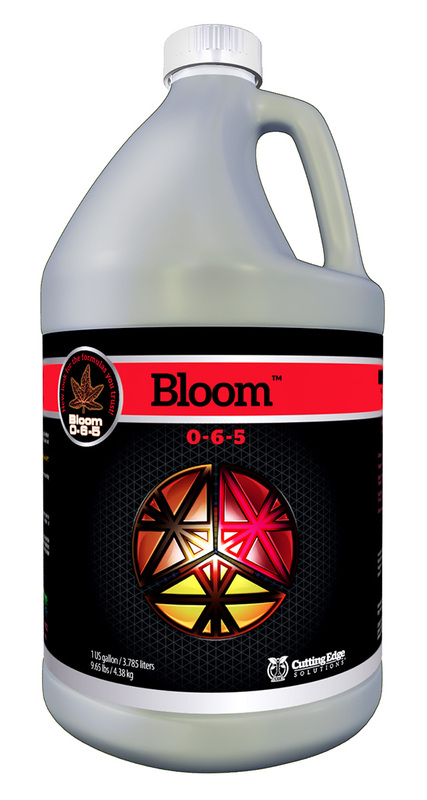 Grow is used only in the vegetative stage and is completely omitted during the blooming stage.